If you love shrimp, crab, fish, and seafood, then you're in luck. 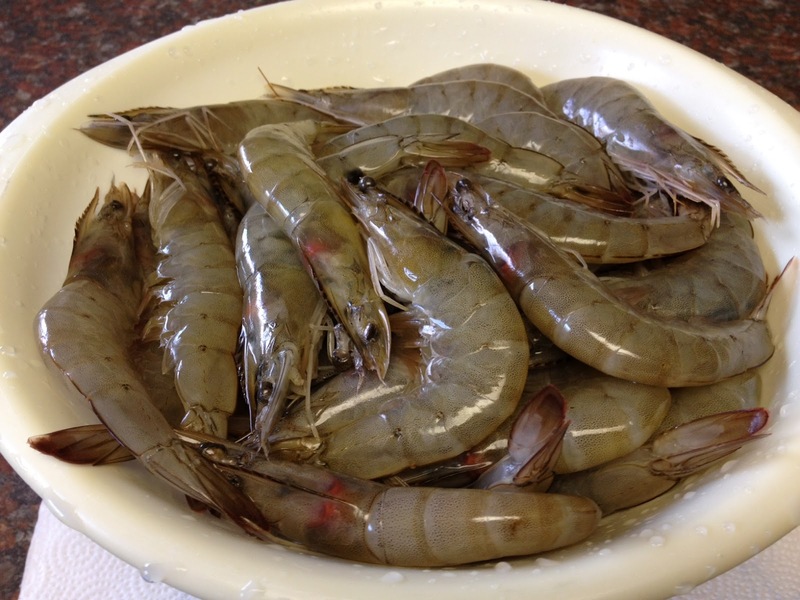 Buying fresh from Billy's Seafood, Bon Secour, AL's premier fish market, ensures that you are purchasing quality, clean fare that has clear skin and a fresh appeal for your dinner table. Besides the delicious flavor of buying fresh shrimp and other ocean produce, there are many health benefits you can enjoy. Fresh fish from your local seafood market is full of Omega-3 fatty acids, zinc, and potassium; these are healthy for your heart, especially if you consume shrimp, oysters, and other seafood that is high in Omega-3s. Oily fish are extremely beneficial for your skin, heart, and eye, and even mental health. Again, the Omega-3 fatty acids play a huge health role here, allowing these oil-rich fish choices to give your body a huge boost. You can even snack on tasty seafood delicacies to help keep depression at bay. Did you know that eating fresh seafood can help aid pregnancy as well? To avoid preterm labor and help build central nervous system development in your unborn baby, stock up on the steamed shrimp, oysters, and fresh crab. Since seafood is also great for your immune system, you can consume as much cocktail shrimp as you want knowing you are keeping your body in better condition to fight off seasonal illnesses. Whether you love seafood for the rich and unique flavor or you've just been craving some jumbo shrimp lately, you can feel guilt-free about your choices. Fresh seafood is like taking a daily vitamin for your body, pumping it full of healthy fats and nutrients that you can't get from other types of food. For your seafood meals, trust the friendly service at Billy's Seafood, where the fare is fresh and packed expertly, and the pickings delicious. Give them a call today at (251) 949-6288 to place your order, or visit their website.